Jedlix is an independent aggregator offering a direct over the air smart charging solution for drivers of electric vehicles. As market leader, they are active in The Netherlands since 2016 and will be soon available in other European countries. The company manages the smart charging of electric cars based on the balance between production and consumption of renewable energy. 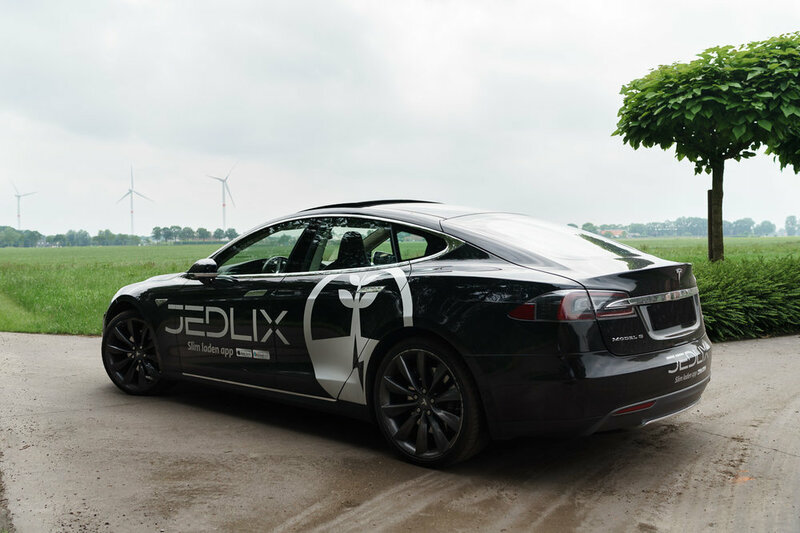 Jedlix charges electric vehicles with renewable energy when the prices are at their lowest and it shares the financial reward generated with its customers. By selecting the optimal charging moments, the aggregator increases the share of renewables in the energy mix. As a digital provider, Next Kraftwerke operates one of the largest virtual power plants in Europe. The Next Pool contains around 5,500 decentralized energy-producing and energy-consuming units that are linked together via a digital platform, which enables each one to be managed by an in-house control system. With a total linked energy capacity of over 4,500 MW, Next Kraftwerke makes a substantial contribution to stabilizing fluctuation in the grid. In addition, the Cologne-based company optimizes energy production and consumption of each of its customers with price markers, and trades their power 24/7 on various European markets, such as EPEX and EEX.